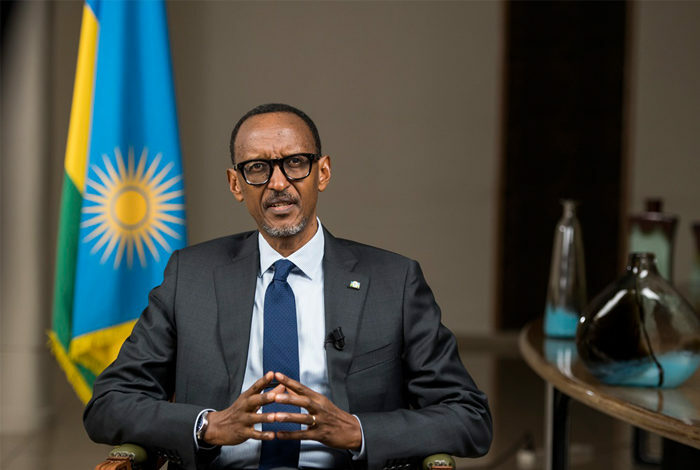 AUSC Presidency congratulates President of Republic of Rwanda H.E Paul KAGAME for Tenure to lead as President of African Union(AU) 2018. Thank You Dear President of Republic of Rwanda H.E Paul KAGAME for excellent protection of the country of Rwanda&developing the strength&power of RWANDA on International level.Congratulations from AUSC for Tenure to lead as President of African Union(AU) 2018. AUSC International Committee 2016-2019 is highly congratulating His Excellency President Paul KAGAME to be elected as President of African Union (AU) for the whole period of 2018 starting from Monday January 1st, 2018. 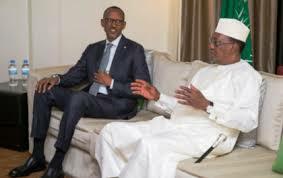 It is therefore, a great pleasure to has historical milestone of development of a young achiever who has contributed in liberating the country of Rwanda at 30 Years Old reflecting the values of Africans worldwide winning the leadership of African Union (AU) for the whole period of 2018 and who is now a role model for all Youth of Africa in leadership and who is considered by AUSC to establish an inspirational African Leadership on this continent of Africa. 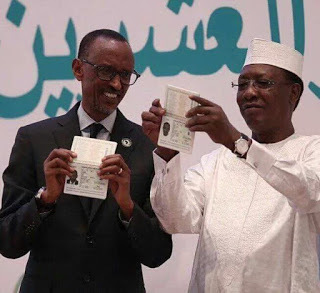 AUSC would like to congratulate H.E Paul KAGAME to have initiated a VISA Free entry for every visitor to RWANDA and encoring the same progress in initiating a VISA free to enter all African Countries using only the African Union Diplomatic and Ordinary Passports to easy a free trade and international networking among Africans ,especially Youth of Africa who are now in the struggle to build the better Africa We all Deserve. It is also with high pleasure to announce the beginning of the 3rd period of the AUSC International Action Plan 2016-2019 where AUSC President and Founder calls the new President of African Union (AU) H.E Paul KAGAME in this new Year of 2018 to support African Youth initiatives and to work closer in African Union (AU) partnership with African Union Students' Council (AUSC ) International Committee 2016-2019 in Achieving the AUSC International Action Plan 2016-2019 especially this beginning 3rd Period of AUSC International Action Plan 2016-2019 in order build the Better Africa We Deserve. III. 3RD PERIOD of the AUSC International Action Plan 2016-2019 : JANUARY 1ST 2018-2019, JANUARY 31ST. a) Involvement of concerned African Governmental and Private Institutions All. b) Establishment of the African Students' International Newsletters and Media Board (ASINMB)"For The Sustainable Connected and Networked African Community We Deserve"
a) All AUSC Projects Auditing and Maintenance. b) Establishment of Official Call for Application AUSC Executive Representatives International Level, National Level, Zones Level, Districts and Confirmation of Successful New Leaders All. PRESIDENT AND FOUNDER OF AFRICAN UNION STUDENTS' COUNCIL (AUSC)"FOR THE BETTER AFRICA WE DESERVE".